A business owner’s work is never finished. 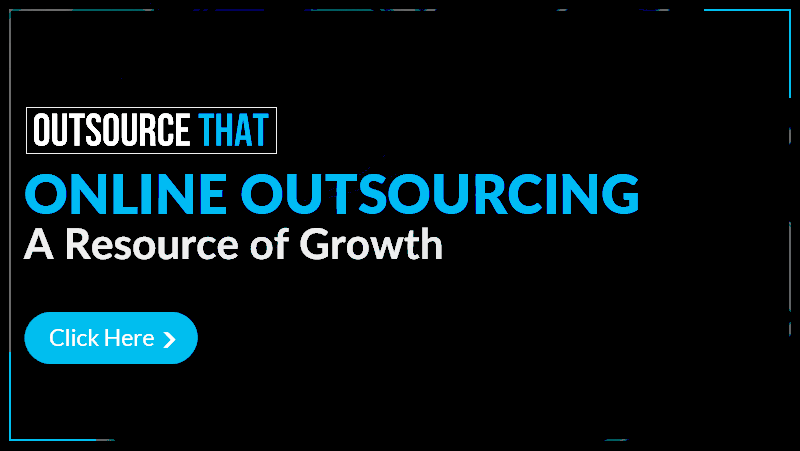 Regardless of your industry, size, or mission, Outsource That helps you match with the right freelancers and consultants to deliver the fresh and quality work you’re looking for, at a fraction of the cost. Our online resources can help save you time so you can focus on growing your business! Programmers Writers & Designers etc.